UK Work Placement is one of the UK’s leading training companies specialising in arranging and managing European mobility programmes. UK Work Placement was created to help satisfy the growing demand for competent and dedicated service providers for programmes sponsored by the European Commission. We specialise in arranging work placements for trainees and students in companies across the length and breadth of the country. 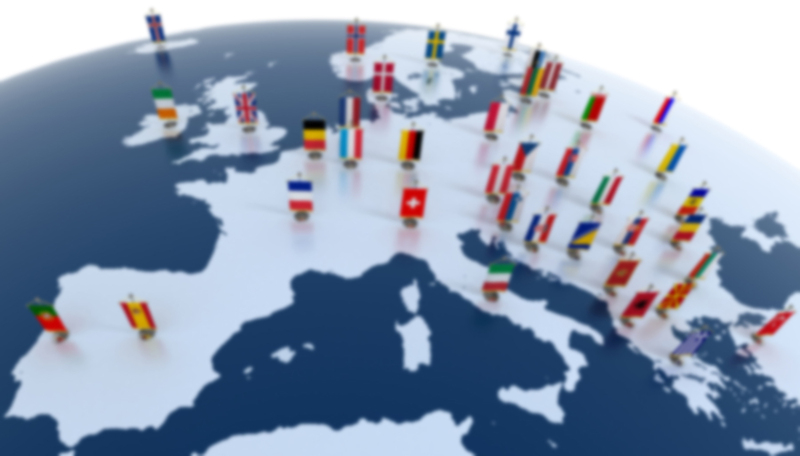 UK Work Placement welcomes opportunities to develop new working relationships with organisations and entities from across Europe. Our core business is centred on acting as Receiving Agents for Work Experience, Expert Exchanges and Cultural Discovery Programmes. Each programme is designed individually, according to the needs of each partner, and usually includes a structured mix of both language and cultural discovery, ensuring that all programme participants gain the maximum benefit from their stay in the UK. Our experienced team will work with you to develop a program that meets your objectives in terms of design, outcomes and budget. Your project and the well-being of participants is our highest priority. Our offices are located in the commercial centre of Preston, a city of about 132,000 locals. Preston is situated on the north bank of the River Ribble and gained city status in 2002. Originally a market town, Preston is a cosmopolitan city full of life, hosting museums, the Guildhall and Charter Theatre and cinemas, extensive nightlife, and a range of sport activities. We are also home to the University of Central Lancashire. Preston is in an ideal location to discover the UK with London only a little over 2 hours away by train to the South, Scotland a similar journey time to the North with the Lake District’s hills and waterways a breathtaking place to visit at any time of the year.